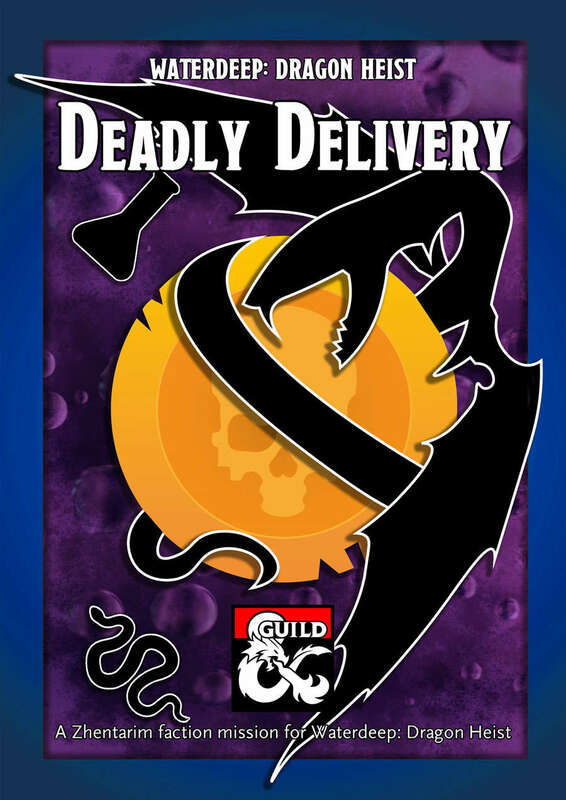 'Deadly Delivery' is the name of the second faction mission given to Zhentarim characters in the Waterdeep: Dragon Heist campaign. 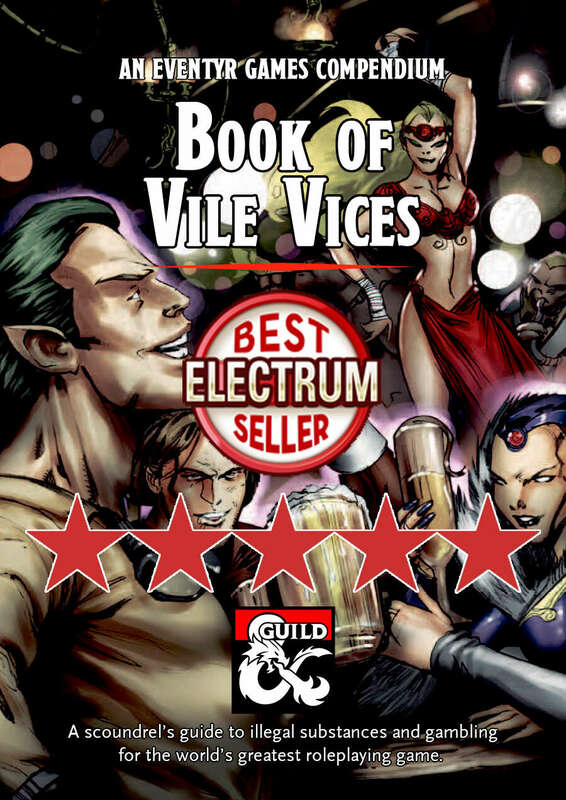 In this elaborate version of the brief given in Chapter 2: Trollskull Alley, a simple delivery of potions becomes an intrigue-filled and dangerous journey through the city of Waterdeep. It's a dangerous mission given by one of the most interesting factions in the campaign, the Doom Raider Zhentarim, that should fill out up to several hours of gameplay, as your players become entrenched in the deadly politics of the Doom Raider Zhentarim. 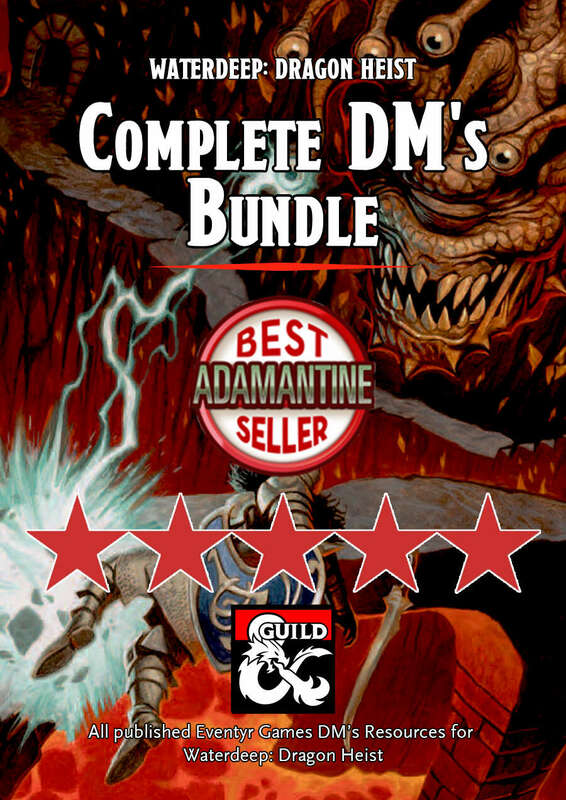 Deadly Delivery - a full-fledged faction mission based on the second mission brief in Chapter 2, that pits the party against a dangerous band of Xanathar's henchmen and has them navigating the deep intrigue between the Doom Raider Zhentarim, Manshoon's Zhentarim and the Black Viper. A Trades Ward Encounter Map - a full 20x20 battle map primed for virtual tabletops, showing several streets in the Trades Ward, usable for this faction mission and other encounters in Waterdeep! A DM's Cheatsheet – we've made the notes for you, distilling the 'Deadly Delivery' faction mission down into notes that fits on a page together with the stats for the enemy creatures, including a new creature: the psionic kobold.